A2 Poster Printing Price – in our Jalan Ipoh KL kedai printing & photocopy shop costs different compared to our second PJ Uptown photostat shop. A2 Poster Printing Price – in our Jalan Ipoh KL kedai printing & photocopy shop costs different compared to our second PJ photostat shop. Digital printing services offered at our kedai fotostat in Uptown Damansara Utama, Petaling Jaya, Selangor uses different large format poster printing machines. 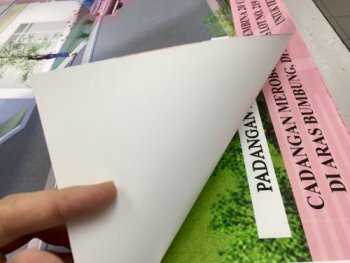 Custom A2 poster printing that need to be printed at our Kuala Lumpur digital printing company will take 1 day to complete. How to print poster online? Send a file using WeTransfer, and give us a call or walk-in. Email us to specify print order and pay full or deposit. Call us before you walk-in. Besides Email and WeTransfer, we also accept Dropbox or Google Drive (Guide below).